With so many options out there at the moment, finding the right phone deal for you can be a stressful exercise. 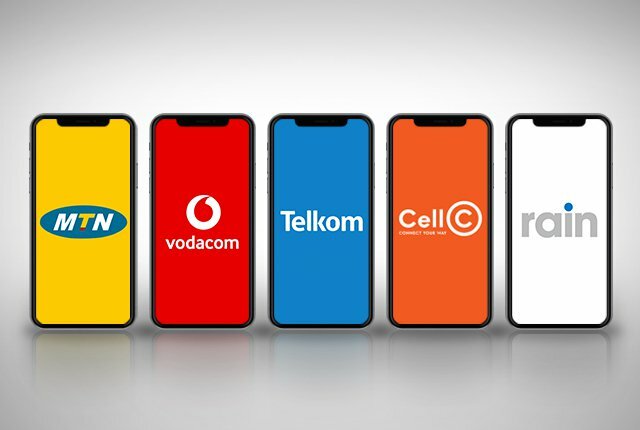 Like which network do you pick, do you go for an Android or an Apple device, do you choose a contract deal or a pay-as-you-go? The options are almost endless! If you’re buying a cell phone, make sure you get the best value for money. Outright cell phone purchases are quite rare given how expensive they are. 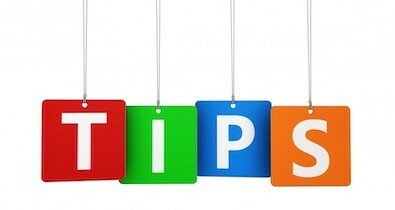 Most people buy a new cell phone when they sign a contract or upgrade their existing contract. The burgeoning cell phone market means that there are more phones available now than ever before. 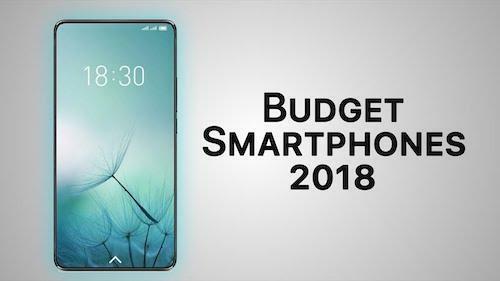 Before you know it, a new cell phone is on the market and everyone is talking about it. With Huawei, Apple and Samsung dominating the mobile world, it sometimes feels futile to keep up with the latest tech. Apart from a new model popping out every other month, your wallet can’t keep up with the pace either. However, you are in luck. 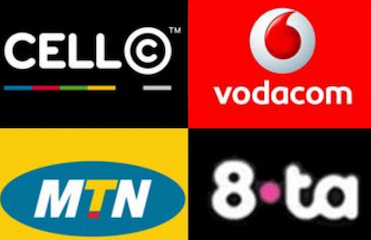 The South African market caters for smartphone users of all kinds. Good news for mobile data users. One of the positive changes to come out of the recent pressure placed on ICASA and the government is the carry-over of unused data. Until recently, consumers would lose any unused data at month end. Despite having paid forfeit, they would simply forfeit any data that had not been consumed. The evolution of the smartphone has been incredible. They have become faster, more powerful and much more useful. 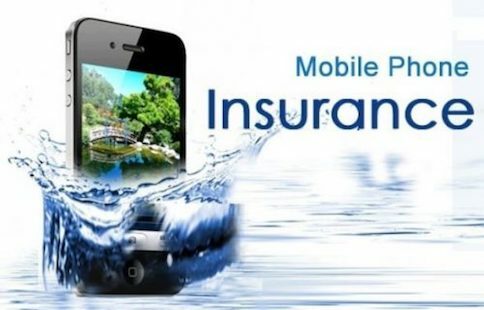 We depend on them for a wide range of tasks and functions and many of these work through apps. As data has become faster the apps have become more powerful and more useful. 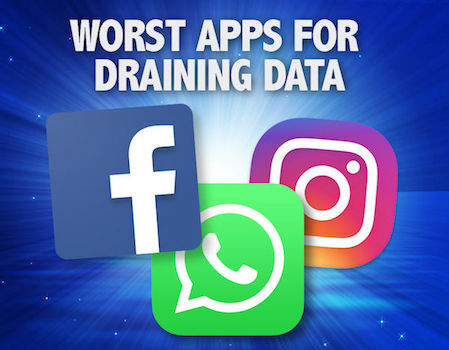 The downside to this is many apps drain our data plans quickly. 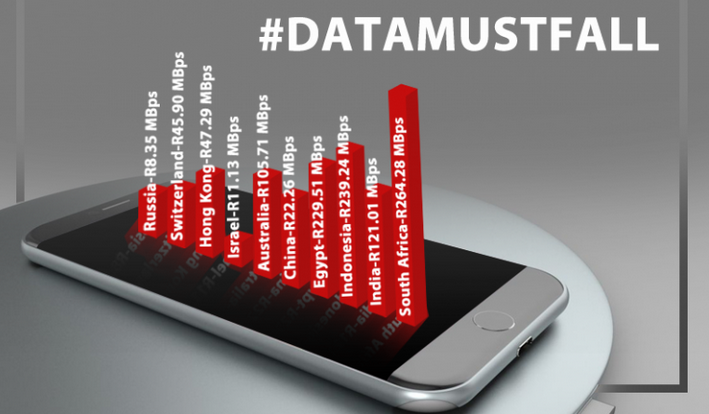 While data has come down in price it is still fairly expansive in South Africa and unnecessary data usage can be a costly mistake. Trying to find the best camera phone these days is difficult at best. There are so many smartphone brands on the market, sorting the wheat from the chaff can be quite daunting. 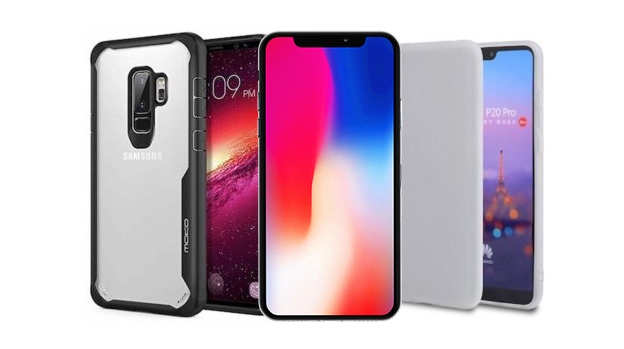 Selecting a smartphone is very much about personal taste and what functionality you desire from your smart camera phone. Take the time to think about what you need from your camera phone.